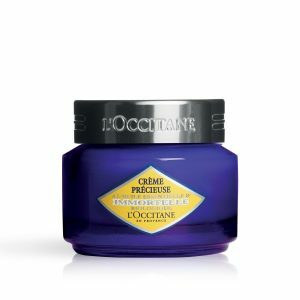 Home | Reviews | L’Occitane Review 2019: The Best In Skin Care? L’Occitane Review 2019: The Best In Skin Care? The idyllic, brightly colored fields of fresh herbs and flowers in Provence serves as the backbone of L’Occitane’s company philosophy. They stay true to the integrity of natural ingredients, which they have a palpably deep respect for. All of the incredibly luxurious, soothing products are inspired by botanical ingredients, and formulated with their inherent active ingredients, which are expertly extracted and blended by their skilled chemists. And for all those asking, it is pronounced Lox-ee-tahn. Welcome to our L’Occitane review. Founded in 1976 by a 23 year old Oliver Baussan, L’Occitane began as a booth at a local open-air market selling rosemary and lavender essential oils that he distilled himself and vegetable-based soaps made in an old soap factory that was donated to him. In 1981, L’Occitane’s first factory and shop was opened, and has since expanded to about 100 countries. In the late 1990’s, the name was changed to L’Occitane en Provence, as a constant reminder of the company’s roots whose spirit it has remained faithful to. Hand cream is the bread and butter of L’Ocitanne. There are many women who won’t leave the house without their L’Ocitanne in their bag! 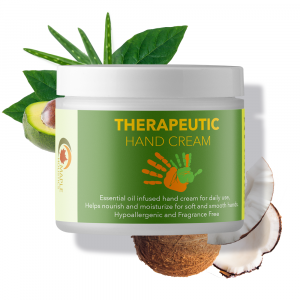 They are available in different fragrances, which are lovely and light, and a few different formulations, and of all of the options the Shea Butter hand cream is the most popular. According to their website, one of these delicious hand creams is purchased every three seconds worldwide. It absorbs quickly into the skin leaving no greasy feeling at all, it hydrates deeply and replenishes dry or worn out skin. This liquid soap fuses the rich softening properties of shea butter with the refreshing scent of lemon verbena. It cleanses well without any harsh detergents, and will keep hands soft even after excessive washing thanks to the shea butter and added aloe vera extract. A 16.9 fl.oz bottle of this soap will run you at about $27.00 which is a lot more than the average person spends on hand soap, but as with all L’Ocittane products, it makes a nice treat or a pampering gift. And specifically, for anyone with eczema, very dry skin, or easily irritated skin, a soap that doesn’t exacerbate skin issues is completely necessary, and can be difficult to come by. The hydrolipidic film is a defensive barrier covering the skin that protects the skin from damage, dehydration and environmental toxins. Using regular soaps and detergents strip away part of the crucial hydrolipidic film and the skin can take up to 36 hours to replenish itself and restore its optimal pH level of 5.5 after showering depending on skin sensitivity. 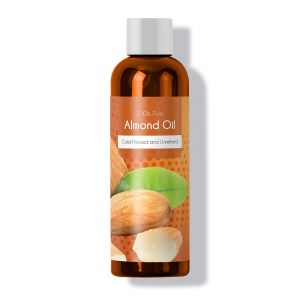 The L’Ocittane Almond Shower Oil is properly pH balanced and does not contain any harsh soaps, so it does not hurt skin. The oil turns into a foam when mixed with water in the shower, clearing away dirt and sebum and leaving the skin supple and moisturized. The almond line is one of their only sweet scents, and not overpoweringly so at all. 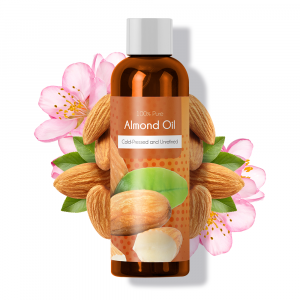 Sweet almond oil is full of nourishing vitamins and promotes cellular turnover and renewal, and won’t clog pores, making this a real treat for any skin type. The Shea Butter Ultra Rich Body Lotion is made up of 25% pure Shea butter which is uniquely rich in essential fatty acids and vitamins that deeply moisturize the skin, have anti-inflammatory properties, and increases the rate of natural collagen production in the skin. This cream is an Ultimate Natural Beauty Bible Awards Winner and can have immediate renewing effects on the skin with other superpower softening ingredients including apricot oil, sweet almond and honey. It helps to protect and restore the hydrolipidic film, locks in moisture for up to three days, and absorbs into the skin without leaving any oily residue behind. This hand cream has a subtle almond and vanilla scent with a hint of fresh almond flowers, and it is formulated with nourishing and softening almond milk and almond oil. 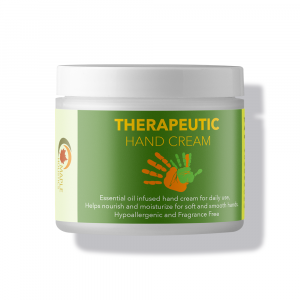 It is more lightweight than some of the others, but still very hydrating, and as is trademark to the L’Occitane hand creams, leaves no greasy residue on the hands. I think we can all agree that dry, cracked heels and feet aint cute. The feet are a body part that is easy to ignore and neglect, and this concentrated foot remedy is one simple way to turn that trend around. The anti-inflammatory, discomfort relieving arnica and the lavender oil, which is a natural disinfectant that also increases blood circulation make a formidable team. Add the wonderfully moisturizing shea butter to the mix and your feet will look and feel as soft as ever. Essential oils verbena, orange, geranium and lemon unite in this refreshing shower gel. It lathers nicely and softens while it cleans. The gel finds a nice balance between thorough cleansing for oilier skin and gentleness for drier skin. The packaging is really beautiful, with the outline of a verbena leaf imprinted into the bottle, and the naturally soft, citrusy fragrance lingers on the skin throughout the day. L’Occitane has set up “Mellow Yellow” truck booths to sell their products showing that they “We bring Provence to you.” Now they sell these adorable little yellow trucks filled with some of their best products including the Almond shower oil (75ml), Neroli & Orchidee Eau de Toilette (7.5ml), Almond Milk Concentrate (50ml), Shea Butter hand cream (30ml) and the Repairing Shampoo (50ml). The collection makes an amazing gift with so many wonderful products to try and such a fun package to receive them in. Immortelle essential oil is a fairly new discovery in the world market. 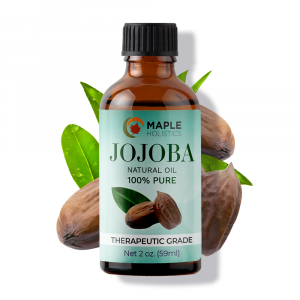 It has swiftly become one of the most well-known for wound healing and skincare uses. 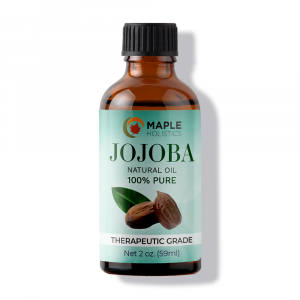 This oil is very precious and can be quite expensive. This is because a huge number flowers is required to extract just one kilo of oil. The immortelle oil works by promoting skin cell regeneration and increasing blood flow to the capillaries underneath the skin. This cream is firming, plumps up the skin and smooths out wrinkles. It is not as rich in immortelle as you’d expect for a product in which it is advertised as the star, and I happen to think there are better facial creams out there at this price point. For example, the Estee Lauder Revitalizing Supreme+ Global Anti-Aging Cell Power Crème. However, it smells amazing and has transformed the skin of many reviewers. 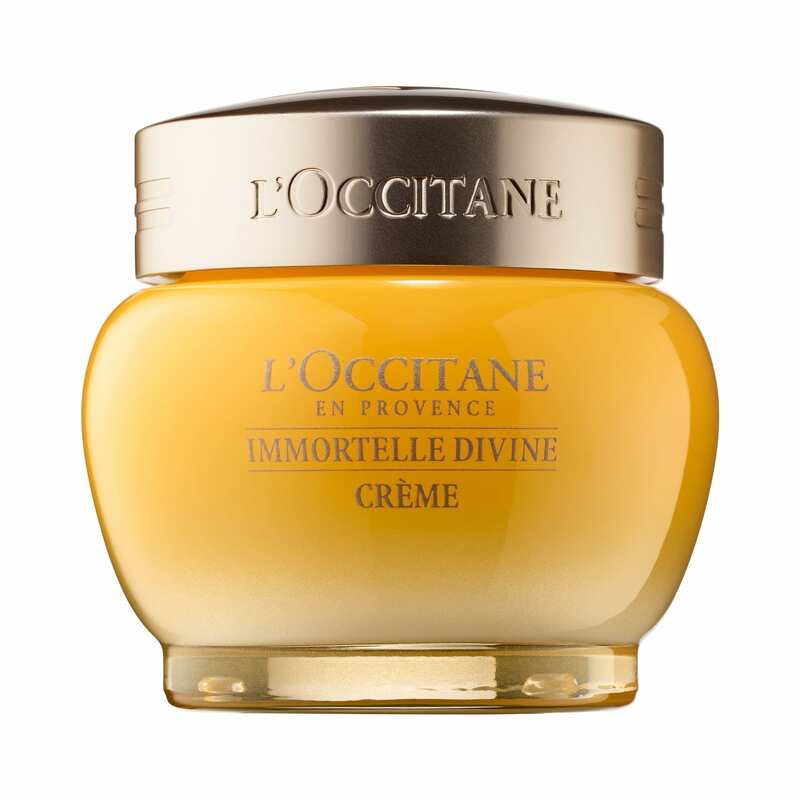 The Immortelle Divine Cream seems to be an update of the Precious Cream with more beneficial natural ingredients. It renews the skin and increases cellular vitality. It noticeably improves the brightness and even tone of the complexion, and skin seems to glow after continued use. As with the Immortelle Precious Cream though, it doesn’t quite live up to expectations considering that there are some really incredible creams out there at this price and that it has quite a bit of added fragrance which can irritate sensitive skin. The most common standard regarding animal practices in the cosmetics industry right now is that animal testing is frowned upon, but the companies allow it so as not to limit themselves from the giant consumer market of China, where all incoming products are tested before being sold. L’Occitane does not test their products or ingredients on animals and work to develop new non-animal testing practices. They also do not commission anyone else to test on their behalf, but their products are tested on animals by Chinese laboratories so they are not 100% cruelty-free. Both L’Occitane and Erno Laszlo produce luxurious products that are a delight to use and smell nice. I personally prefer the fragrances of L’Occitane, but I know there are those would disagree. The L’Occitane packaging is also prettier in my opinion, and are a nice accent on any vanity or bedside table. However, the Erno Laszlo jars are heavier and very minimalist which some may prefer and definitely feel more expensive. At the end of the day, the most important factor when comparing products is the effectiveness of the formulations, and it is here that Erno Laszlo is the clear winner. Erno Laszlo is also pricier though, so both are really great options depending on budget and personal aesthetic or scent preferences. Check out our coverage of great personal care brands like Neutrogena, Lush, Biore, Avon, Revlon, and Vichy while you’re here at Maple Holistics! The L’Occitane products are kind to the skin and include amazing naturally derived ingredients and organic plant extracts. One disclaimer is that although these are marketed as “natural”, they are not all-natural, which is an important distinction to understand. If that doesn’t bother you, these are really lovely cosmetics that smell absolutely amazing and seem to really improve the feel and appearance of skin. It is difficult to say whether they are worth their relatively high price point. However, there are definitely some products that I can confidently say are worth every penny such as the Shea Butter Hand Cream and the Almond Shower Oil. L’Occitane en Provence products give you the kind of pampered feel that we don’t always treat ourselves to, but that makes them really nice gifts to your friends or to yourself. I Heart Keenwah Snacks Review: Keen For Quinoa! Pantene Gold Series Review 2019: Is The Hype Real?